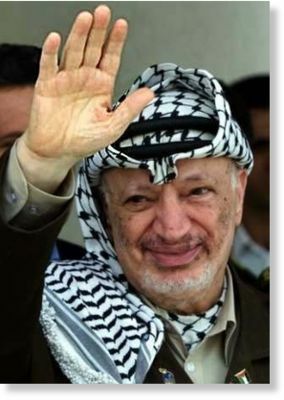 Tunisia has called for Arab ministers to meet to discuss the death of former Palestinian President Yasser Arafat after new suspicions that he was murdered, a senior official in the Arab League said on Thursday. The Palestinian Authority agreed on Wednesday to exhume Arafat's body after new allegations that he was poisoned with the radioactive element polonium-210 in 2004, the same substance found to have killed a former Russian spy in London in 2006. "The general secretariat received a request today from the Tunisian representative to convene a ministerial meeting to study the circumstances of the death of Palestinian leader Yasser Arafat," League Deputy Secretary-General Ahmed Ben Helli told a news conference. Ben Helli said a request had been passed to Arab member states for a meeting and to determine how they wished to deal with the issue in coordination with the Palestinians. 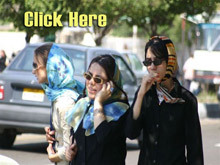 A Swiss institute that examined clothing provided by Arafat's widow Suha as part of an Al Jazeera expose said it found "surprisingly" high levels of polonium-210, though symptoms described in the president's medical reports were not consistent with the radioactive agent. The Palestinian administration said it would approve Suha Arafat's request to exhume Arafat's body from a limestone mausoleum in the West Bank city of Ramallah for an autopsy.